Grown up allergy kid turned coach. Allergies aren’t about missing out, they’re about doing things differently. Here’s our newest post on the blog. You can find recipes, information articles, videos, Ask Allergy Aunt and more! It’s here! My new recipe book Chocolate Treats: Decadent Delights Free From the Top 14 Allergens in now in the shop! Order before 17th December 23:59 GMT for Christmas delivery! 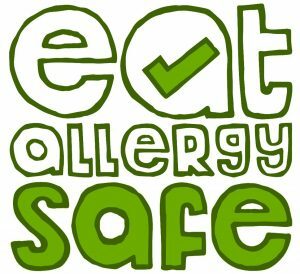 Are you at the beginning of your allergy journey? I now offer coaching for individuals and families to help you beat the overwhelm and anxiety of the initial diagnosis. Want to know more? Send me an email today.